It’s that time of year again…join St. Barts Yachts at the 2018 Miami Boat Show! Make your plans NOW to join St. Barts Yachts at the Miami International Boat Show at Virginia Key! This year looks to be the biggest and best show yet with sail joining power in one location! 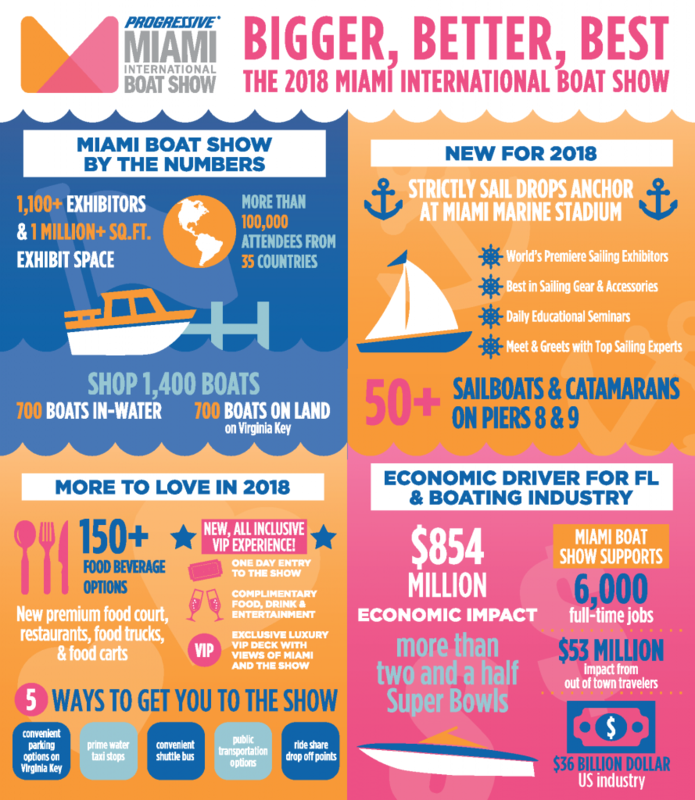 Now in its 77th year, the Miami show is the five biggest days in boating. With more food and beverage options, a new VIP deck lounge, as well as Discover Boating Hands-On Skills Training workshops, attendees can enjoy everything the boating lifestyle has to offer on an island oasis with expansive views of Biscayne Bay and the Miami skyline. 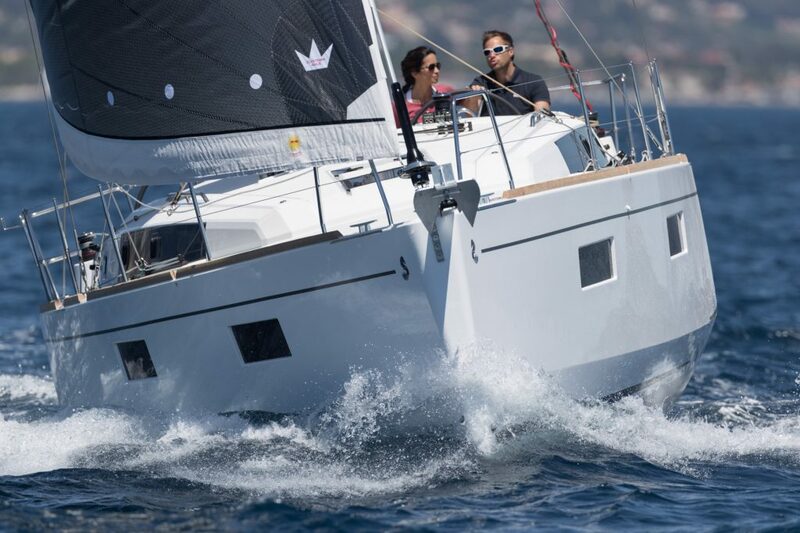 You’ve been dreaming about the Oceanis 38.1. Well now is the time to see one! Come aboard and imagine yourself on the open sea. Oceanis 38.1, 41.1,45, & 60. 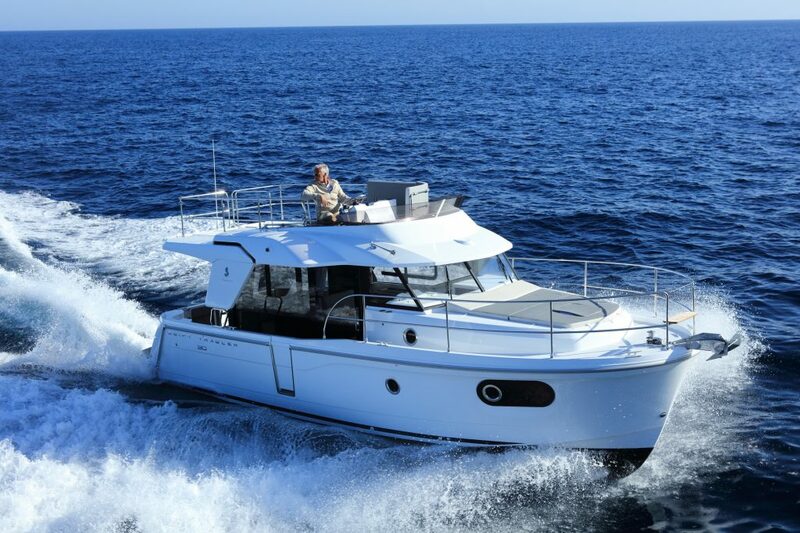 You can’t stop thinking about the Swift Trawler 30. Well stop thinking and start doing. 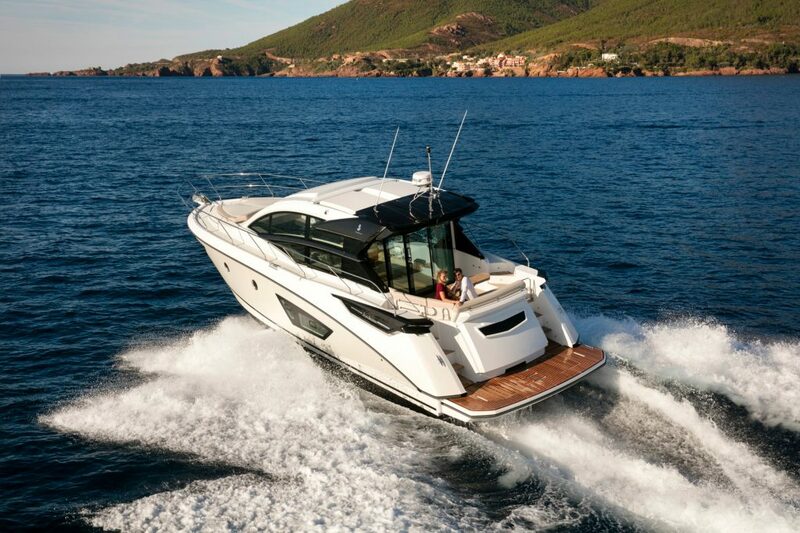 This is your chance to experience the innovation and design of all the Beneteau power boats. 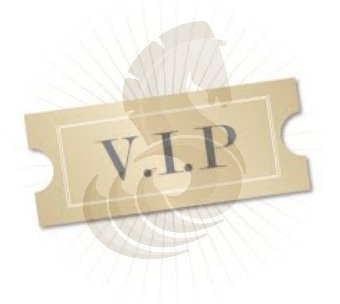 Beneteau is hosting an invitation only VIP event for the GT 50 debut. Friday, February 16th from 6 – 8pm @ Beneteau Booth Pier 7. Call or contact us today to schedule a personal tour with one of our brokers on any of these Beneteau yachts!